We all know that change can be hard, especially at work. And in the retail environment, where every store manager has his or her own business to run, change mandates cascading down from corporate aren’t always welcome. There are leaders out there, however, who are adept at leading change in their organizations and from whom we can learn a thing or two. One of those leaders is Jim Thompson, chief financial officer at Cavender’s, a family-owned and operated western wear and cowboy boot retailer with more than 70 locations across the United States. In the last several years, he has been rolling out Kronos workforce management technology across his organization in order to optimize both customer service and productivity. He has done so successfully through the savvy application of change management principles – especially with regard to involving representatives of the stakeholders most impacted by the proposed changes, the store managers. What are Jim’s “5 C’s” for change management success? 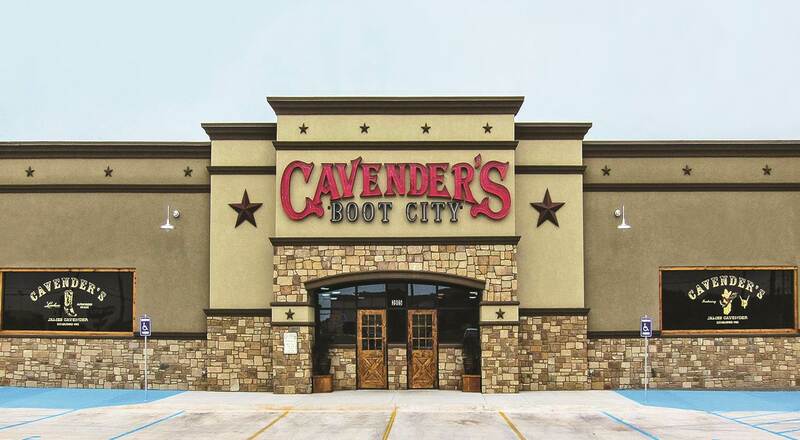 How Cavender’s choose employees to help design the solution? How did involving store managers in the process impact the timelines and outcomes of the projects? How did this approach impact user adoption of the new system? Are they receiving the benefits they expected? What are your thoughts about what it takes to lead a successful change effort? Having led major change efforts as part of mergers in several Fortune 500 companies, Jim Thompson’s remarks resonate with me. Because the culture of an organization has so much effect on people, productivity and profits, the changes tend to be felt first there. People respond to change in different ways, fearing for their jobs, the future of the company or a change in leadership. This anxiety is felt in ripples throughout the organization and needs to be addressed head on by the leadership with openness and honest communication.. Employees can then focus on being part of the change effort, helping to implement necessary new ways of doing business and continuing to be engaged. I love my Cavenders boots. It is great to know that the company is successfully growing and developing, given the overall economic situation in the country. Very interesting post. Thanks! Thank you for this post and the podcast. Change is also difficult for large companies with long traditions, but if the appropriate changes in the management system are made, the effect on productivity, customer care and the overall success is absolutely worth it!